Hope you are not feeling too queasy after hearing the Alien Laboratory SoundSet. 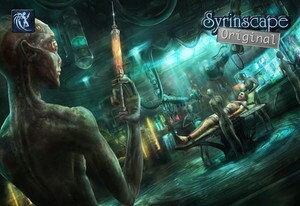 There are bubbling experiments on the benches and some poor alien is having something slimy extracted from his brain on the crude lab table. Perhaps it is in the name of science or is it alien torture? It’s creepy but an essential part of any alien spacecraft.